A Russian Sukhoi Su-35 fighter jet takes off for a demonstration flight ahead of the 10th China International Aviation and Aerospace Exhibition, also known as Airshow China 2014, in Zhuhai city, south China's Guangdong province, 9 November 2014.Airshow China 2014 will kick off at the Airshow China Exhibition Center and the Zhuhai Jinwan Airport from November 11 to 16, 2014. A Russian Sukhoi-25 fighter jet has been shot down in a rebel-held area in Syria’s north-western province of Idlib. The Russian defence ministry said the pilot had ejected but was killed in a ground fight. Video posted on social media appeared to show the plane being hit, while other video showed burning wreckage on the ground, with a red star on a wing. Russia has acted alongside its Syrian allies targeting rebels in the area. 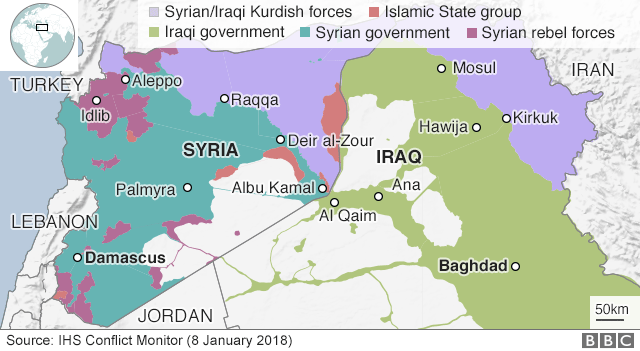 Syrian government troops launched a major offensive around Idlib in late December, backed by Russian jets. The UN says some 100,000 civilians have been displaced. The Syrian Observatory for Human Rights monitoring group said there had been dozens of Russian air strikes in the area over the past 24 hours. Russia’s defence ministry said the pilot had survived the crash but was killed by “terrorists” on the ground. It said it was making all possible efforts to retrieve the body. There are several reports that Russia has now fired cruise missiles into Idlib province from navy vessels in the Mediterranean. It is not yet known which group shot the plane down. One social media video posting showed a body said to be that of the pilot. 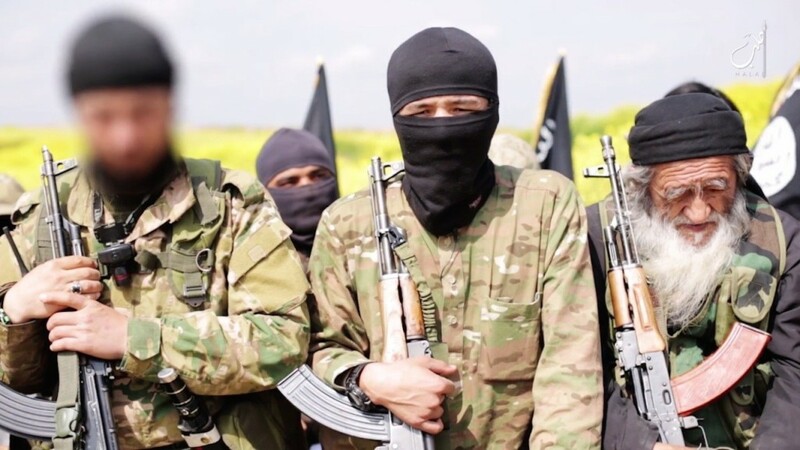 However, the Russian defence ministry said the plane had come down in an area controlled by the al-Qaeda linked jihadist group Jabhat-al-Nusra. The Sukhoi-25 is a close-support ground-attack aircraft. Russian air force losses have been rare since it began its Syria campaign in September 2015. About 45 Russian military personnel have been confirmed dead in Syria, along with an unknown number of contractors.